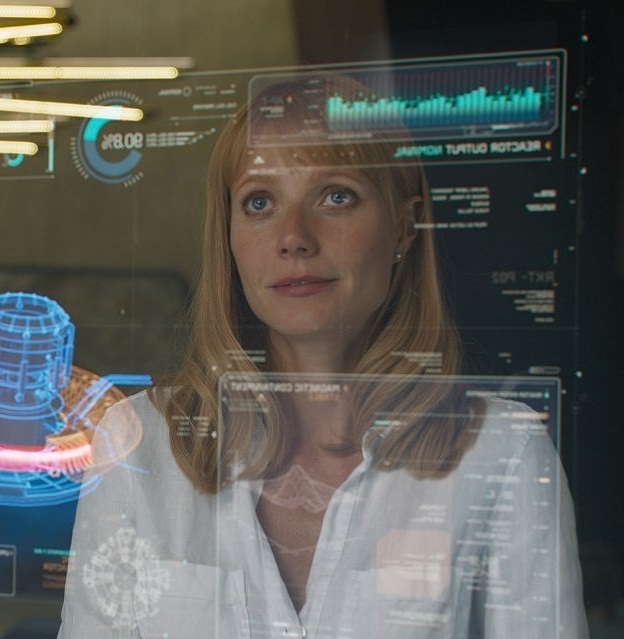 Ensi's fashion diary: In the style of Pepper Potts. In the style of Pepper Potts. 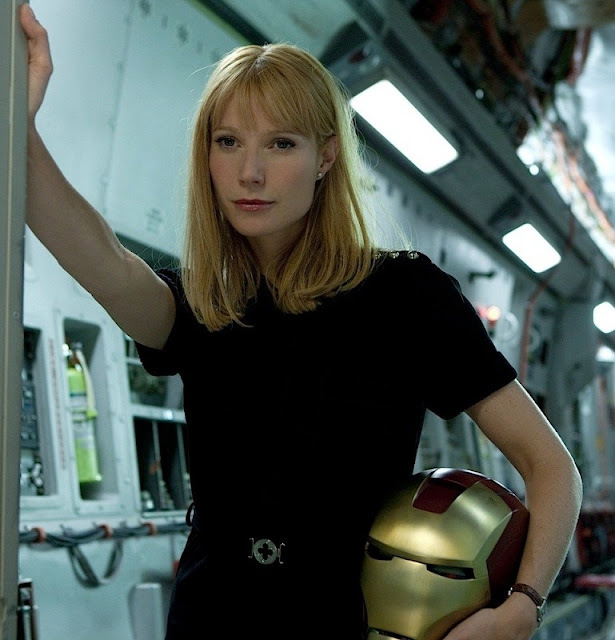 In honor of the film "Iron Man 3" I made the images in the style of Pepper Potts. 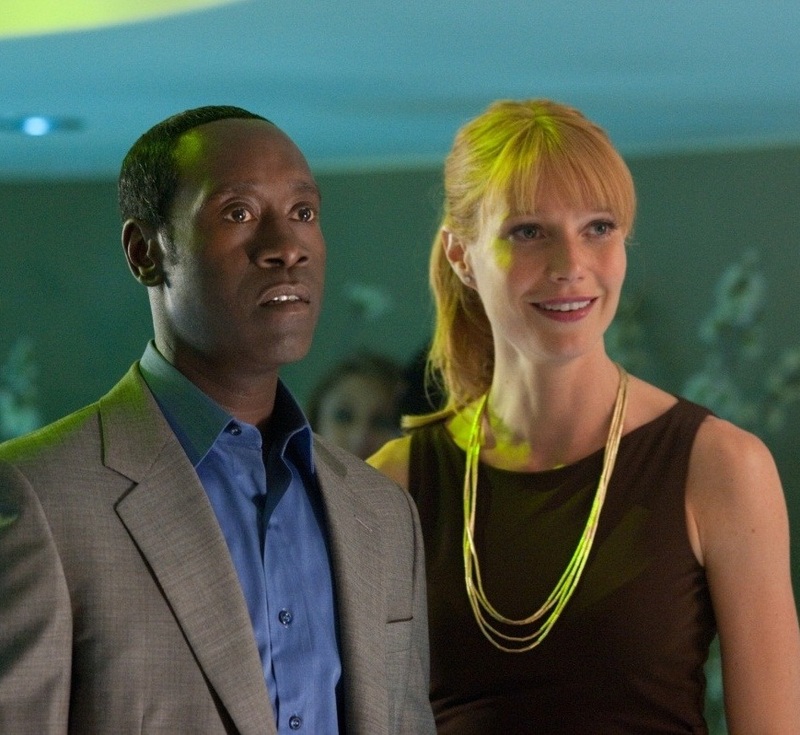 Played by Gwyneth Paltrow. 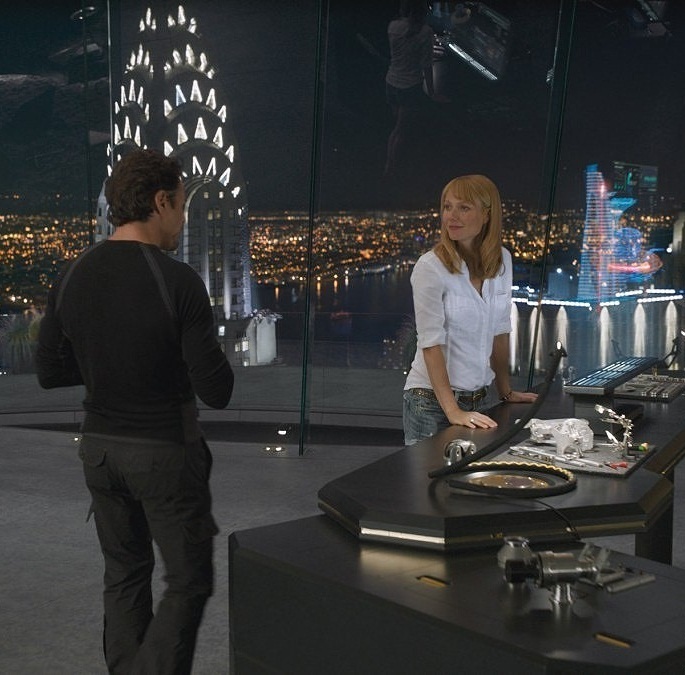 The images are taken from the movie "Iron Man", "Iron Man 2", "The Avengers" and of course "Iron Man 3". 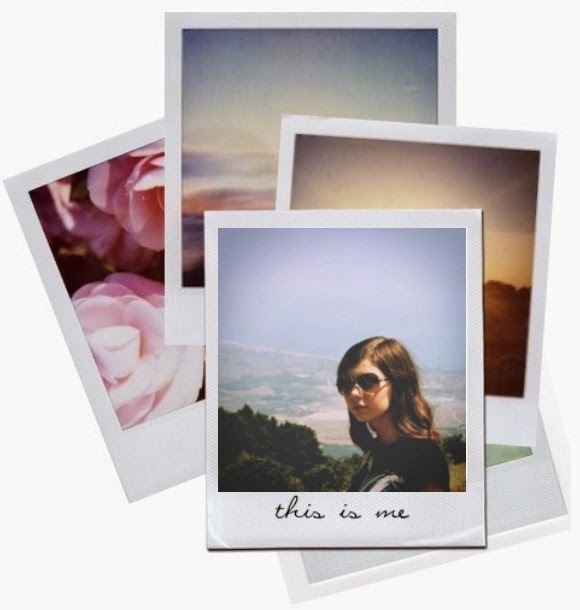 In the style of the heroines of "Monte Carlo".